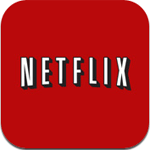 Netflix is huge, everyone knows what it is, uses it, or knows someone who does use it. I am part of the group that uses it, and pretty frequently. 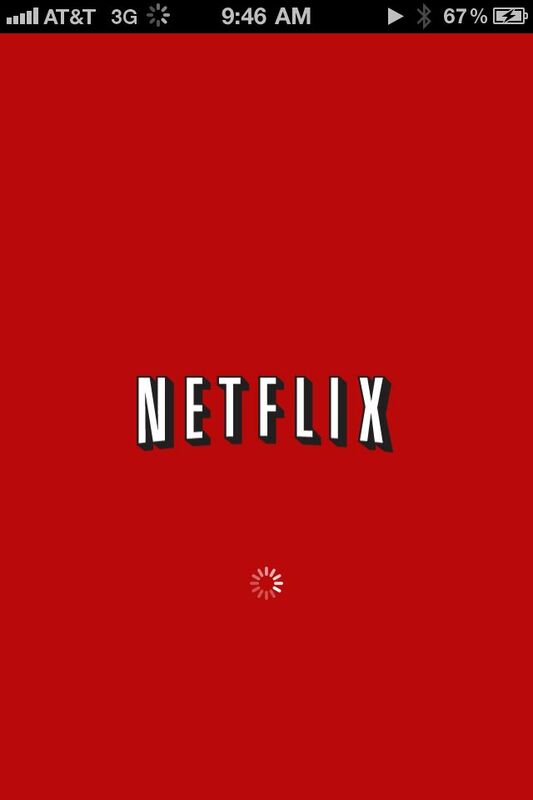 Once Netflix streaming became available for the Xbox 360 I became a user and haven’t looked back. Now that it is on every device connected to your TV and now in your hands at all times, it’s an even better service. It’s great to be able to bring up seasons of TV shows or movies and marathon them all day during your free time, it’s even better to be able to carry that around with you. 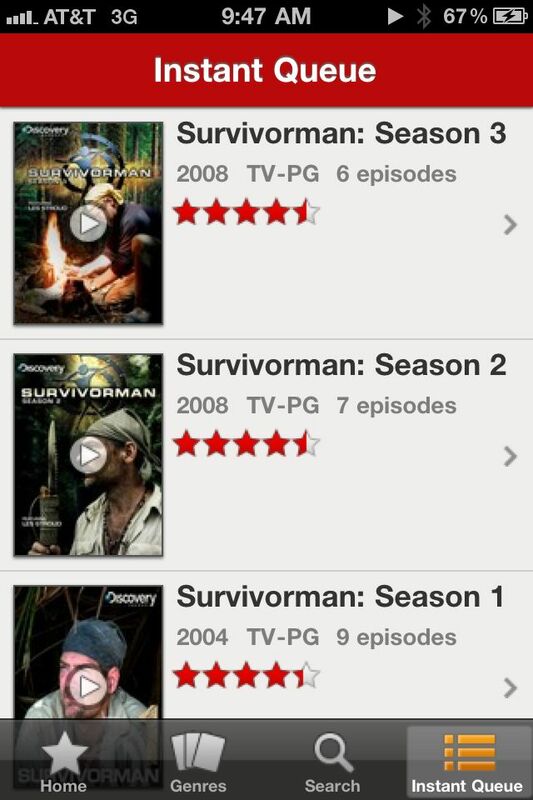 Hanging out in bed and catching episodes of Survivor Man is a nice way to end the day. I can’t condone bringing your phone or iPad into the toilet with you so you don’t miss any action. Touchscreens and bathrooms just seem wrong. One awesome feature is being able to stop play on the phone and pick it up on another Netflix enabled device. Switching between my Tivo and iPhone is pretty nifty, just an extra feature that makes the service that much cooler and better. Seeing the amount of content that has been added to the streaming system over the years is pretty amazing, add that to the promise from Netflix to add even more content and your entertainment needs will be set for life. The streams run perfectly and look wonderful on the retina display. I will say that I love this app since I decided to give it a try I have used it daily. It’s so handy to be able to carry something around to watch. The interface is fantastic and perfect for the small screen and the streams themselves look fantastic. I am super glad they’re not charging for the app or for service to be extended to the iOS device. I hope they continue that trend and keep it free, otherwise I may be even more broke than I am currently. For those of you with Netflix accounts, there’s no reason not to have this app in your collection, those of you without Netflix service, they’ve added streaming only for $8 a month, can’t go wrong there at all. Really? 5-stars? I would only give it 4. 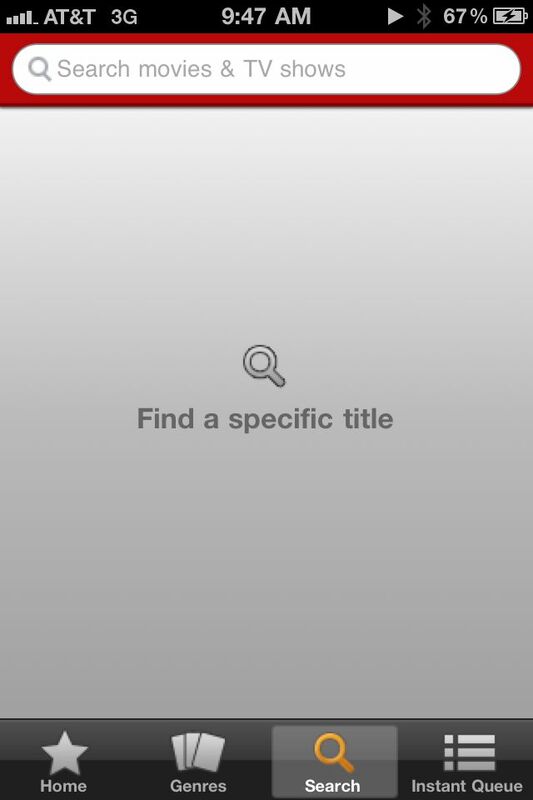 After all, you can’t even add movies to your queue.